Four Quarters: An Homage To T.S. 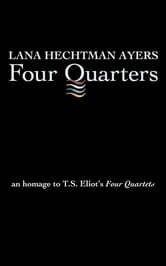 Eliot’s Four Quartets is a dialogue and dance with Eliot’s classic poem series. 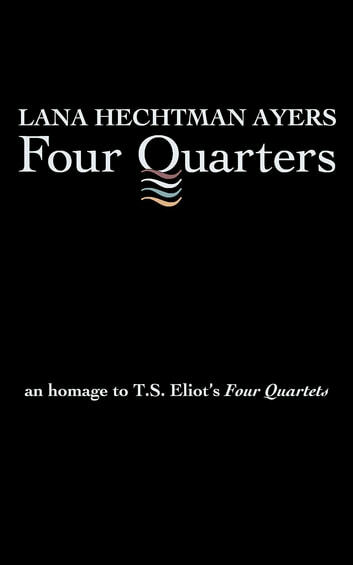 Preserving Eliot’s distinctive stanza structures and syntax throughout, Ayers, creates an utterly unique poem sequence that simultaneously celebrates the master poet, while taking him to task over his pessimistic stance on humanity.